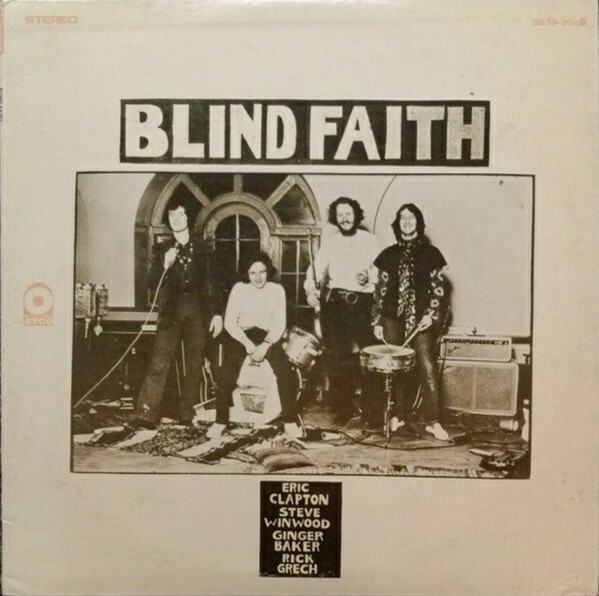 Blind Faith were an English blues rock band, composed of Eric Clapton, Ginger Baker, Steve Winwood, and Ric Grech. 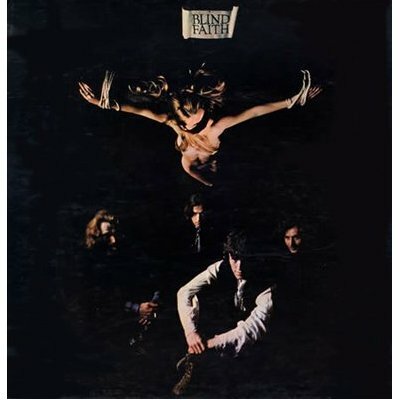 The band, which was one of the first "super-groups", released their only album, Blind Faith, in August 1969. They were stylistically similar to the bands in which Winwood, Baker, and Clapton had most recently participated, Traffic and Cream. 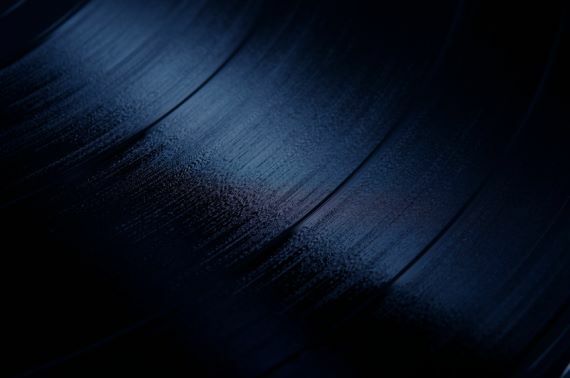 They helped to pioneer the genre of blues/rock fusion.